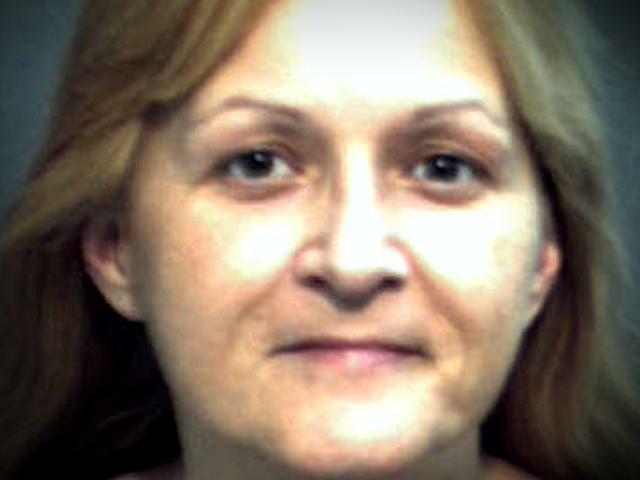 SOUTH DAYTONA, Fla. -- Two bodies were found buried in a local woman's yard and now, Kimberly Smith (pictured) faces more disturbing accusations. Smith is in jail on unrelated charges, police think she is a master manipulator who takes advantage of vulnerable people. WESH 2's Claire Metz spoke exclusively with a woman who said Smith took advantage of her -- by building a web of lies. "I just thought she liked to help people," Jessica Moses-Malik said. Police confirm Moses-Malik was one of several disabled people living in Kimberly Smith's mobile home in South Daytona when two bodies were dug up nearby. Moses-Malik, who suffers from critical joint deterioration, said Smith befriended her while the two were serving time. The woman said Smith offered to help her when she saw her again. Then, Moses-Malik said Smith separated her from relatives and took over her finances -- including social security income. "She was using my ID," Moses-Malik said. "She had possession of my social security card and also my birth certificate." Smith has a long history of financial crimes and police suspect she defrauded Goldie Robinson and Arthur Sheldon before they were found dead. Moses-Malik said Smith put her up in area hotels and paid for at least one stay with Goldie Robinson's credit card. The woman said she did not know Goldie Robinson but claims she briefly lived in Robinsons mobile home after Smith told her Robinson left to get married. Moses-Malik did know Arthur Sheldon and said she introduced him to Smith in 2009, but then never saw him again. Moses-Malik said Smith told her that Sheldon had cancer. But Sheldon and Robinson were found dead of still unknown causes and buried behind Smith's home. Now, Moses-Malik wonders if there are others out there. She said she saw Smith and someone named Rose in Robinson's car.